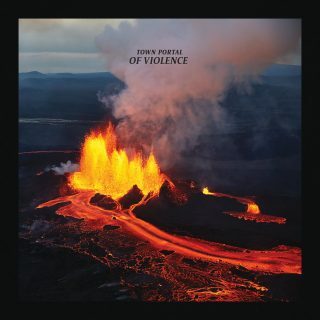 Town Portal : Of Violence album download | Has it Leaked? TOWN PORTAL is an instrumental experimental post/math rock/metal band from Copenhagen, Denmark, formed in 2009. All songs recorded by Scott Evans at Black Tornado Studio in Copenhagen, Denmark (May 2018). Brass instruments recorded by Vlad Matveikov at Small Pond Studio in Brighton, England (July 2018).